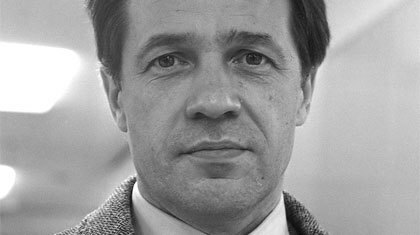 Pierre Boulez has left us, aged 90 years, this week. 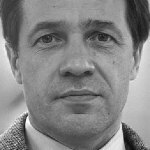 One of the rare people who were a maestro of traditional classical music as well as a radical innovator, from his compositions and the works he conducted and promoted to the foundation of IRCAM in Paris. Here is a list of noteworthy contributions from the press and the community, commemorating this mastermind.